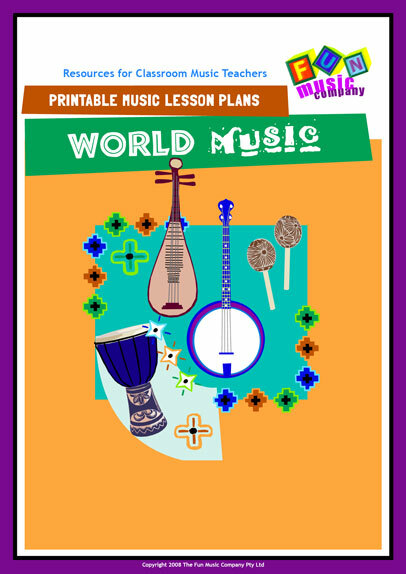 Making Music Fun is a great set of free downloadable resources for Elementary music teachers. Worksheets, Classical composers, Listening, Lesson ideas, Resources, find a word, Youtubes, and printable theory and certificates. All for FREE. No strings. GREAT stuff! This month one of my favorite and most useful sites Free Technology for Teachers has posted a huge collection of useful Educational Games and Game Creation applications. There is a wealth of great links here, everything from interactive spin and spell games to the apps that were used to create them. Great resource. Need some help with spelling. 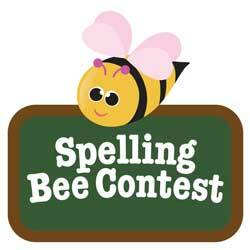 Here are ten online spelling game sites for kids. Thanks to Gizmo’s Freeware for the link. Check them out here.